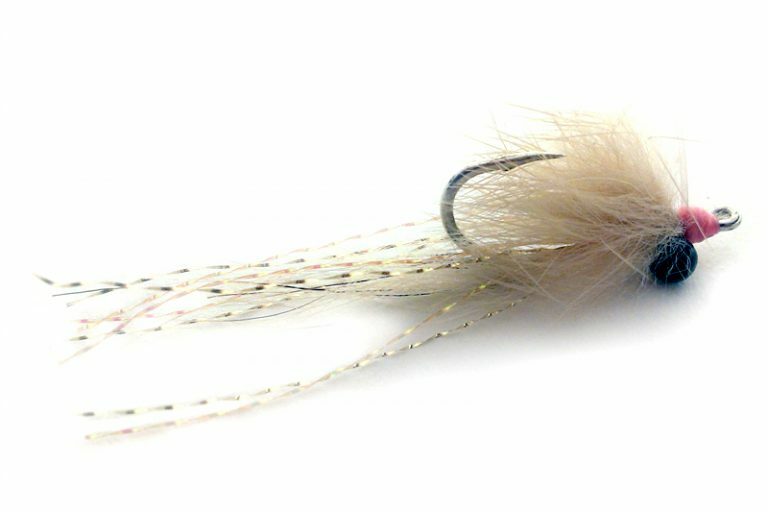 Tie this fly with large bead-chain for deeper water and aggressive fish that like to see a fly rocket to the bottom. 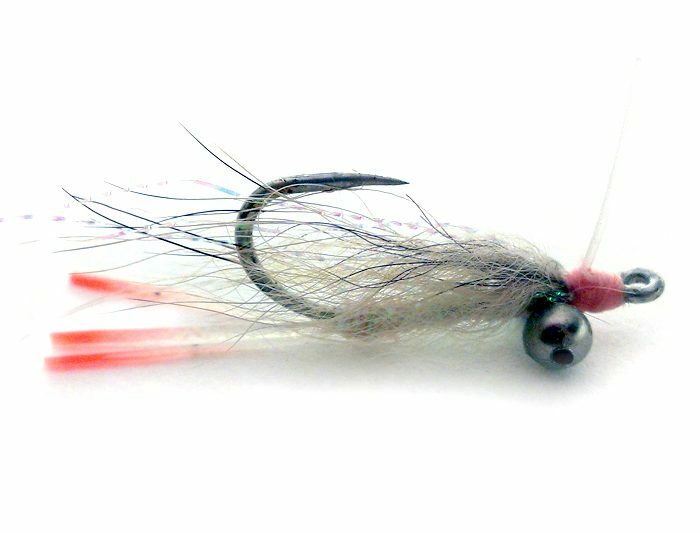 I wanted a fly that had a lot of bulk and presence in the water without having that bulk slow down the sink-rate. 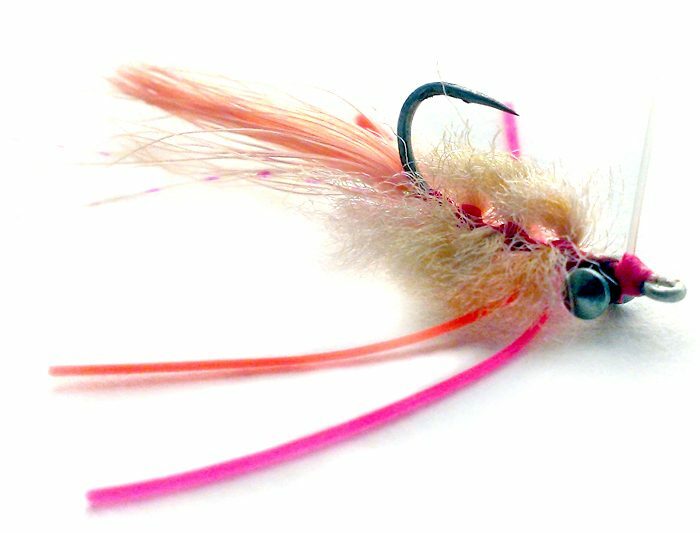 Bunny fur is perfect for this. 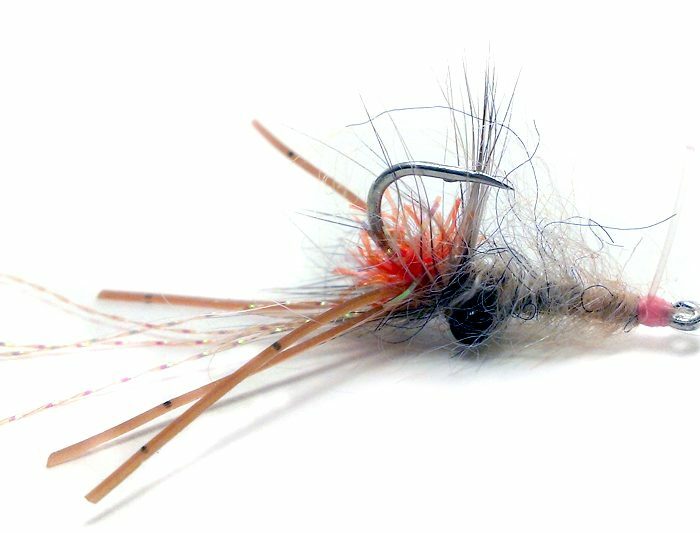 I like a lot of gold flash in this fly, and have even tied recent versions with barred rubber legs for added visibility.